Bill Charley is an associate focused on the real estate, energy, and environmental practice areas at Cooper, White & Cooper LLP’s Walnut Creek office. 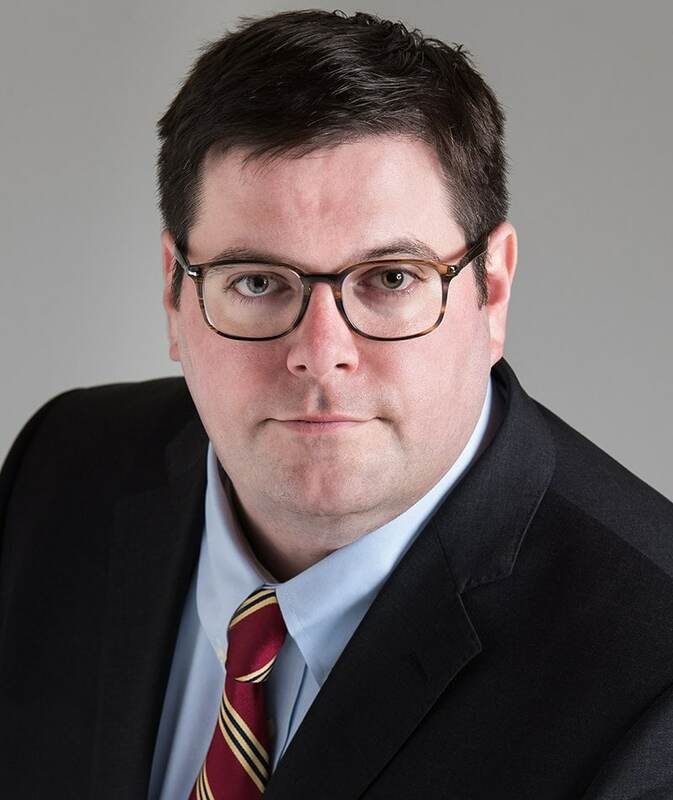 Prior to joining Cooper, Mr. Charley was the in-house legal counsel for an international wind farm owner/operator/developer where he oversaw contract negotiations, permitting, acquisitions, project financing, and greenfield development efforts. Previously, Mr. Charley was an associate at a South Bay general litigation firm where he represented clients in both State and Federal courts. Mr. Charley received his J.D. from American University – Washington College of Law, where he spent his third year of law school simultaneously clerking for the United States Environmental Protection Agency on a full time basis. He also spent the summer between his first and second years clerking at the United States Small Business Administration in the finance department. After graduating from law school, Mr. Charley spent two years clerking for the Honorable Arthur S. Weissbrodt (ret.) Bankruptcy Judge for the U.S. Bankruptcy Court for the Northern District of California in San Jose. Mr. Charley earned his Bachelor of Science in Economics from Carnegie Mellon University. Prior to attending law school, Mr. Charley was employed as a general ledger software accountant at a publicly traded Fortune 500 company. Mr. Charley is a member of the Contra Costa County Bar Association, actively involved in both the Industrial Association of Contra Costa County and the Western States Petroleum Association, and licensed in the States of Maryland and California. He is admitted to practice in the Northern, Eastern, and Central District and Bankruptcy Courts of California.